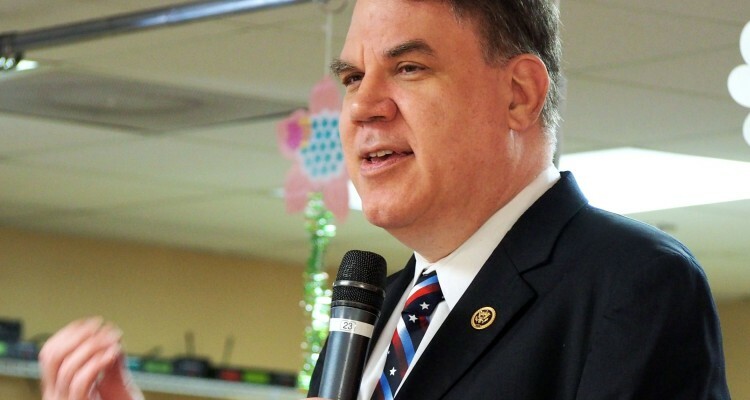 With SunRail holding an open house for its soon-to-open Poinciana commuter rail station, former U.S. Rep. and current congressional candidate Alan Grayson is declaring it an example of things Central Florida was able to get while he was in Congress and isn’t getting anymore. Grayson is challenging his successor U.S. Rep. Darren Soto in the August 28 Democratic primary this year seeking to return to Congress, where he sat from 2009-’10 and again from 2013-’16. 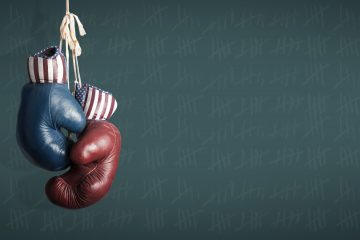 The winner will face Republican Wayne Liebnitzky in the November election. The SunRail stations opening this summer in Meadow Woods, at Tupperware, in downtown Kissimmee and in Poinciana wouldn’t be there were it not for his efforts to get the money out of the U.S. Department of Transportation in 2013, Grayson said in an interview with FloridaPolitics. That kind of federal money has stopped coming home to Central Florida, he added, indirectly criticizing Soto, but not naming him. “Right now nobody is actively working to solve these problems. Most you hear is they are either ignored or they are whining without any constructive action to solve them,” Grayson charged. Soto’s campaign spokesperson Harry Kruglik disputed Grayson’s comments, insisting that Grayson did not have the impact he claims on the original funding, that Soto was instrumental in getting state funding for that section of SunRail, and that Soto has is now working on getting funding for the next phase of SunRail. 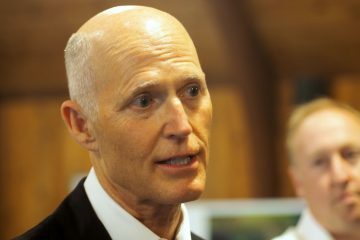 Grayson said he, with assistance from Republican U.S. Rep. John Mica, secured the $80 million that the federal government gave SunRail for the rail leg connecting Sand Lake through to Poinciana. Grayson said he met with Transportation Secretary Anthony Foxx in 2013 and explained that the first, north, leg of SunRail principally serves primarily middle-class, affluent and largely white areas of Central Florida, while the proposed south leg would begin to bring in lower-income and minority riders, principally Hispanic. Grayson said he also pointed out that the north leg essentially paralleled a major transportation artery, I-4, while the southern leg veered into areas that do not have any good north-south highways, Kissimmee and Poinciana. Grayson said Foxx bought in on the plan based on those arguments, and the money appeared in President Barack Obama’s next budget. “Everyone knows Former Reps John Mica and Corrine Brown as chair and ranking member on Transportation Committee did most of the work to bring back the SunRail funding,” Kruglik argued. 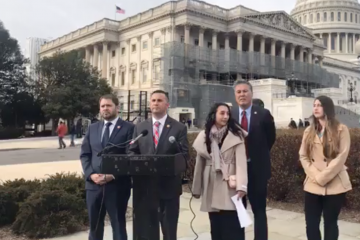 “In contrast, Congressman Soto was recognized by the Orlando Sentinel and other news outlets for his work in the Florida House bringing Republicans and Democrats together for key policy and funding matters on the state level to make Sunrail happen. Grayson charged that he’s not seeing that kind of activity by the congressional delegation since he and Mica (they were bipartisan rivals who worked together) left office. Grayson ran for the U.S. Senate in 2016 and lost in the primary. 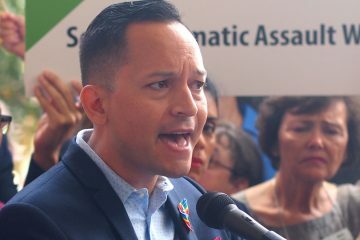 Mica lost his seat to Democratic U.S. Rep. Stephanie Murphy. And charged that the region’s transportation network is lagging now as a result, with no major new projects emerging with funding, other than the toll roads. “As far as I know, nobody is making the effort to bring in that kind of money,” Grayson said. “The way that you do that is engage, the way I did, sit down with the secretary face-to-face. I did that over and over again.